TOUGHPHALT SUPER LL is a high durability type polymer modified asphalt that is used for small particle size aggregate and high porosity porous asphalt paving (high function paving). 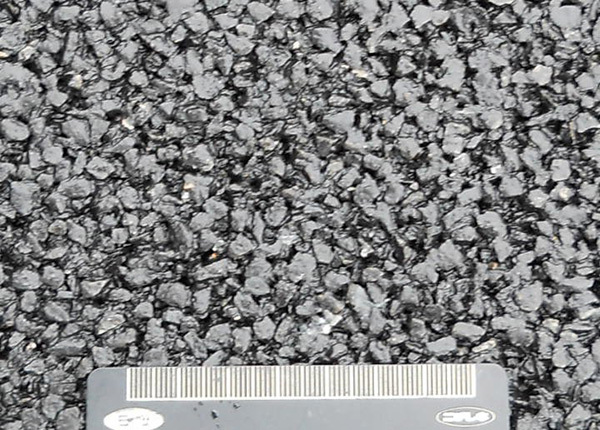 In order to improve the noise reduction effect compared to normal porous asphalt paving, it can be planned to change the maximum aggregate size to small particle sizes and to change to high porosity asphalt to achieve the rainwater permeation capacity and continue to maintain this over time. Compared to the polymer modified asphalt type H, TOUGHPHALT SUPER LL has the following characteristics. 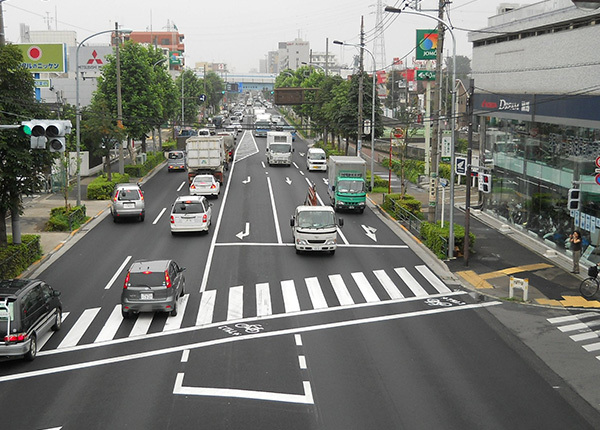 Regarding the small particle size aggregate and high-porosity porous asphalt mixture, a high plastic deformation resistance is also exhibited. Has outstanding resistance to clogging, and maintains the water permeability function over a long period.